Great opportunity to invest in an income producing property! 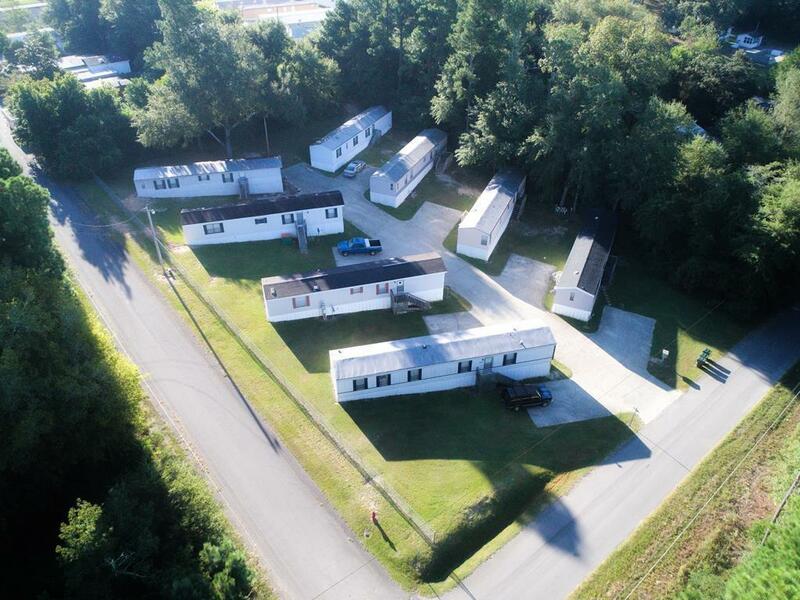 This property features 3.03 acres and has 17 mobile homes! All are currently being rented, except two. There is a ~5000 sq ft commercial building that comes with this property on Main St (Highway 19), it is equipped with a bathroom and office space. There is also a 500 sq ft storage building. The property is completely fenced and has security cameras and security lights. The roads leading into the property are paved and all the homes have paved driveways. 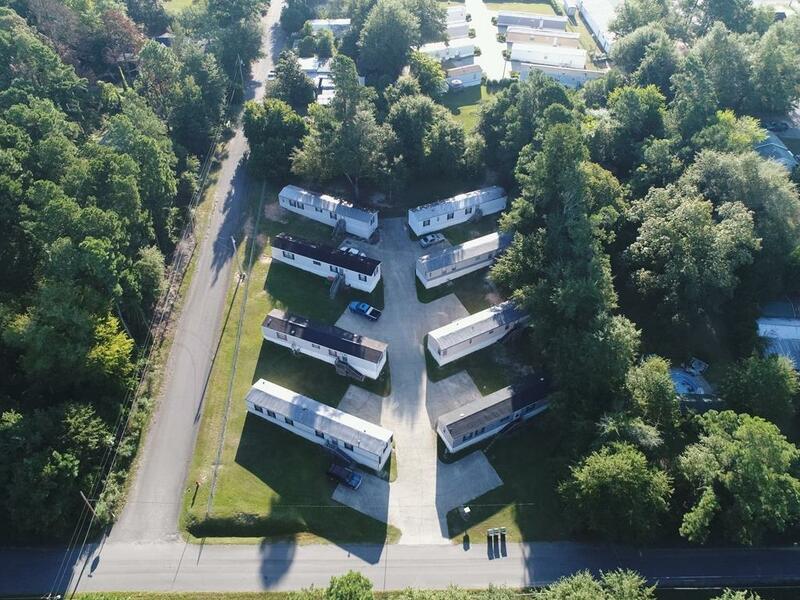 All the mobile homes are fully furnished with all appliances and furniture! 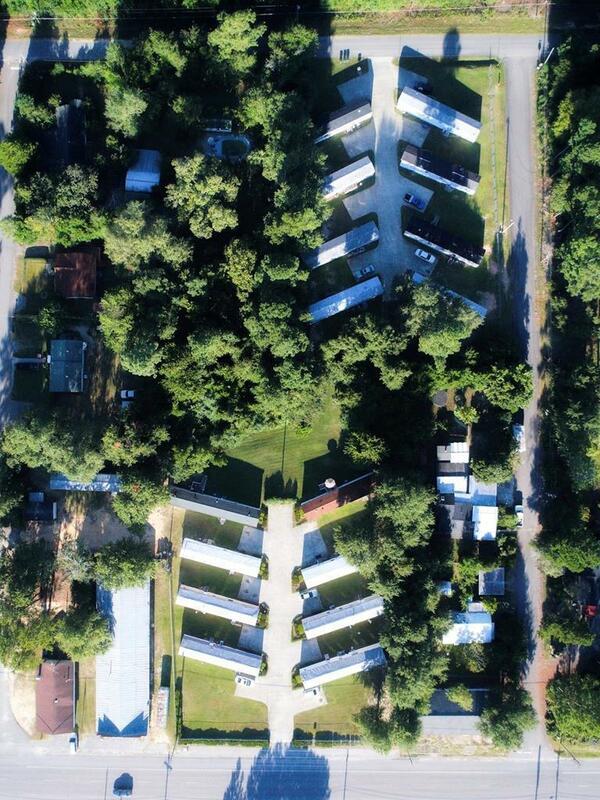 There are 14 14x70's and 3 14x80's, some of the mobile homes have decks on them. 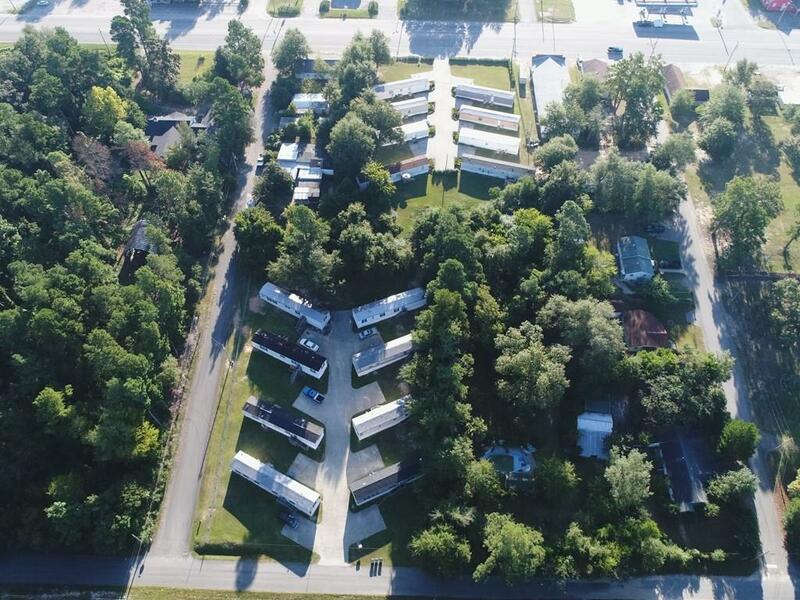 There is room for about four more mobile homes. Possible owner financing! Listing provided courtesy of Erika Toole Ramsey of Coldwell Banker Residential Brokerage.